A TRUE AND AMAZING MIRACLE TOOK PLACE ON SAINT PATRICK’S DAY! I would like to dedicate this post to the memory of Thomas Joseph Mulcahy, my Father, who was the Grand Marshall for the 2003 Saint Patrick’s Day Parade in Detroit (see photo below). 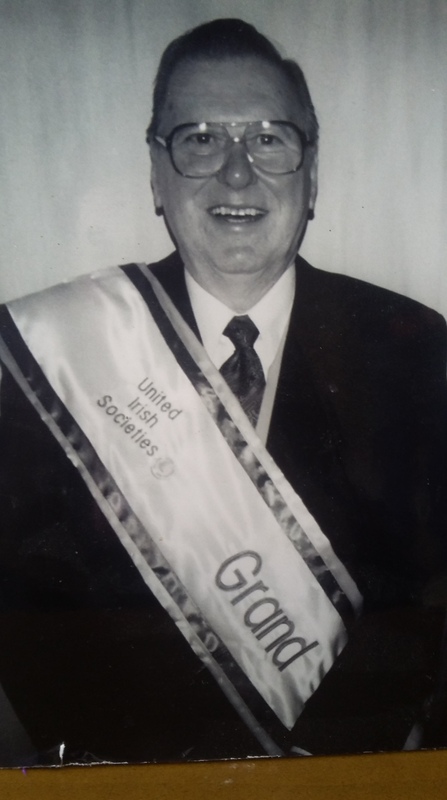 Thanks Dad for your profound devotion to Irish culture and the Catholic faith. 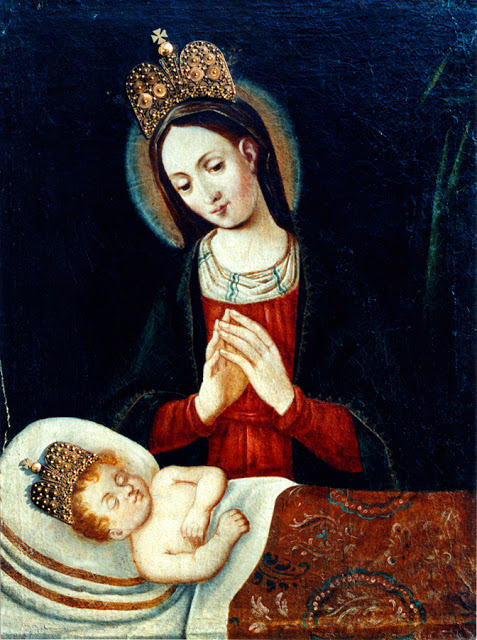 Our Lady of the Irish Madonna of Hungary, pray for Tom. Reference: For this note I am relying on pages 130-132 of Joan Carroll Cruz’s book, Miraculous Images of Our Lady (TAN), as edited. A short history of some of my Dad’s contributions to the Irish-American heritage are recorded in the book, Modern Journeys: The Irish in Detroit, published by the United Irish Societies.